Mike Fisher is a trained counsellor, facilitator, anger management consultant and provides support for anger sufferers around the globe. 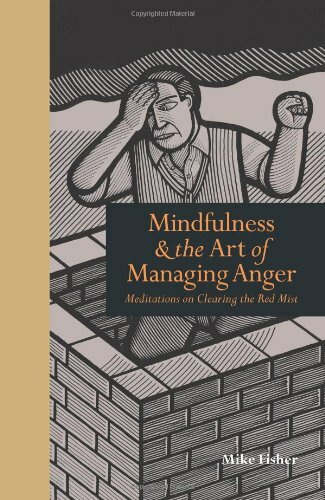 In his work, he focuses on how stress fuels anger and offers solutions to reducing this. His own experience of toxic anger and learning to control it led him to author the best-selling title Beating Anger (Random House, 2005). A cutting-edge meditation therapy that uses self-control techniques, mindfulness has taken off across the globe as a way of overcoming negative thoughts and emotions and achieving a calmer, more focused state of mind. 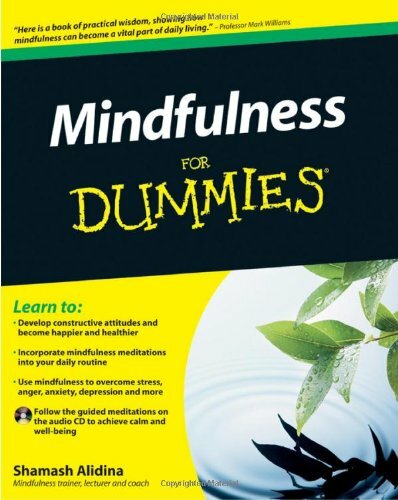 Written by a professional mindfulness trainer, this practical guide covers the key self-control techniques designed to help you achieve a more focused and contented state of mind, while maximising the health benefits of mindfulness-from reducing stress, anxiety, and high blood pressure to overcoming depression and low self-esteem and battling chronic pain and insomnia. I’m very passionate about mindfulness. I’ve taught mindfulness meditation in adult groups and through distance learning courses for over 10 years. i trained at Bangor University, and attended trainings by Thich Nhat Hanh, Jon Kabat-Zinn and Matthieu Ricard. I’ve also been fortunate to attend talks by the Dalai Lama too. When I first heard about mindfulness and meditation, I was a little hesitant. Meditation sounded esoteric and I wasn’t sure how I could possibly benefit from the art of mindfulness. However, after attending an evening class in mindfulness, and completing an eight week course in mindfulness, I was hooked! I had discovered an incredible way of transforming my inner state of mind and living a life of purpose, calm and focus. I began to see a whole different way of meeting life, from just thinking all the time, to connecting with my senses and noticing the beauty, wonder and awe around me. I realised life is about this moment now, rather than constantly planning the future or worrying about the past.